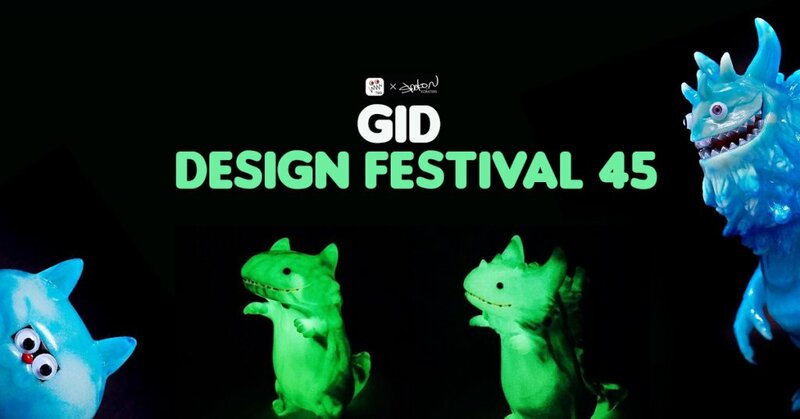 Need another reason to get yourself to Design Festival 45? Shoko Nakazawa x T9G releasing a batch of special Glow in the Dark marbled Byron and Rangeron’s. We sure Shoko Nakazawa & T9G’s Byron and Rangeron doesn’t need an introduction right? Do we need to call a mule? Hold up, that’s not all Takuji Honda T9G will be bringing along the awesome Rangeas and NEKOTARO all have the Glow in the Dark treatment too. Find Byron and Rangeron at booth No. E-363.